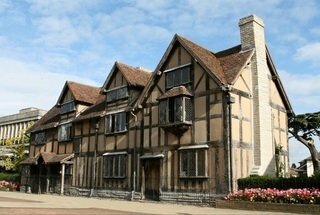 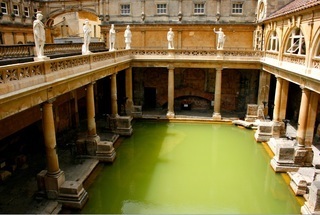 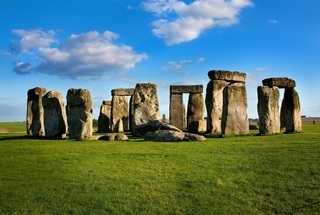 Premium Tours offer a complete range of sightseeing tours to Stonehenge. 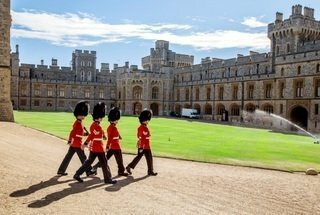 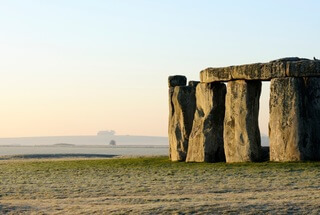 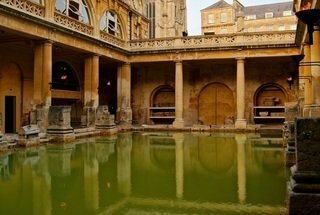 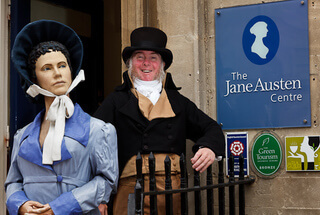 You can enjoy a private guided tour of Stonehenge at sunset - enter the stone circle itself, a day trip to Windsor Castle, Bath and Stonehenge, or the chance to travel from Bath through the Cotswolds to Stratford after your time at the World heritage site. 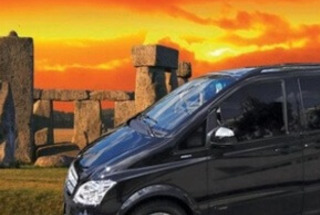 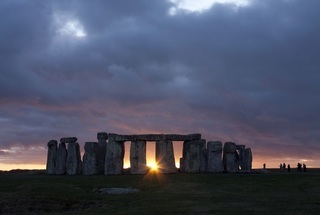 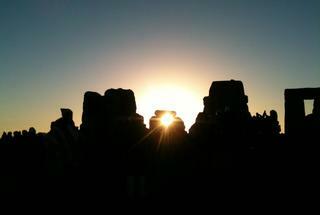 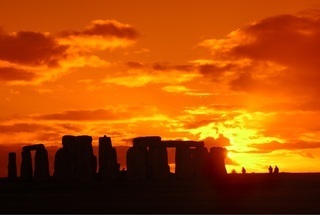 Includes experienced guide and luxury transportation to and from Stonehenge for the summer solstice celebrations. 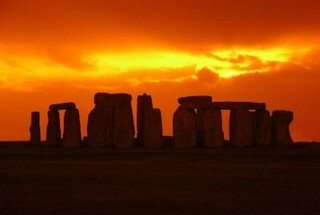 A truly atmospheric event.